The purpose of establishing the memorial gallery was in commemoration of predecessor artist, Professor Li Mei-Shu. 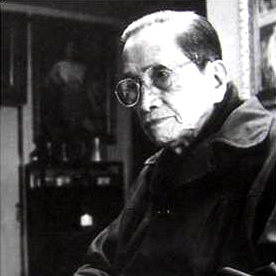 Professor Li Mei-Shu was born and raised in Sanxia (Sanjiaoyong) locally (1902-1983) who was committed to art creation before his death, art movement and lifelong persistence in the realism style acquired from Tokyo University of the Arts, embracing the rustic beauty of Taiwan and is known as the “Great Wall” in the art movement of Taiwan. 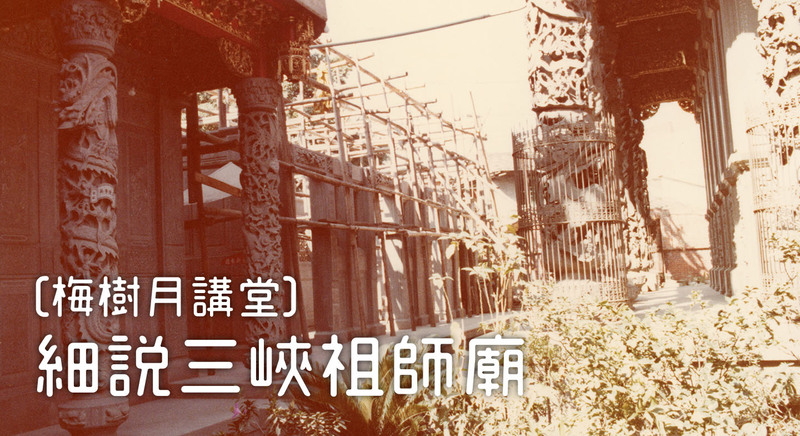 Starting from 1947, Professor Li Mei-Shu committed his lifelong devotion into the reconstruction project of Sanxia Zushi Temple, in order to complete the “oriental art palace” combining civil arts and academic arts through creative art pieces. Moreover, Professor Li Mei-Shu showed much enthusiasm in charity. Between 1935 and 1958, Professor Li served as the reconciliation staff for Sanxia Street and county councilman to provide services to the township. Later he instructed in National Art College (now known as the National Taiwan University of Arts), Chinese Culture University, National Normal University and many other universities. In his lifelong career, Li has been an artist, educator, politician, and temple architect whose 81 years of remarkable art career opened up a brilliant and legendary chapter in the art history of Taiwan. 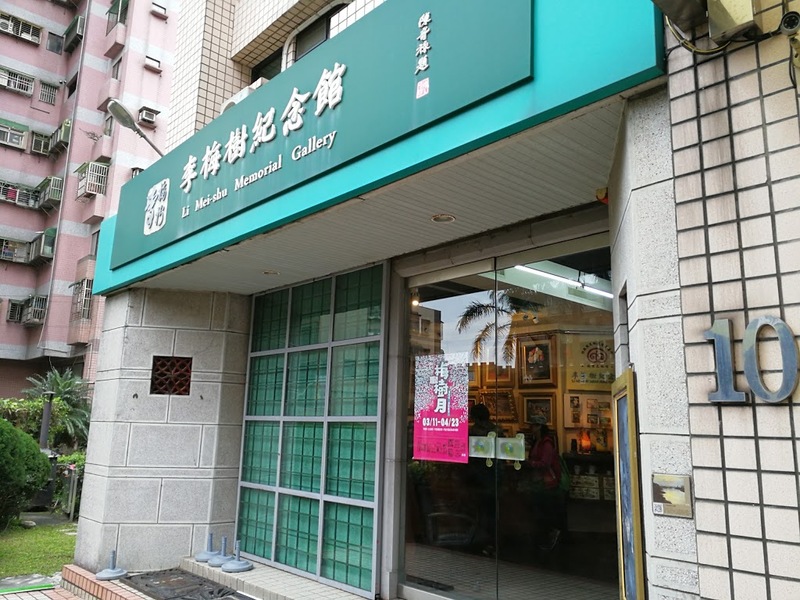 Apart from exhibiting Professor Li Mei –Shu’s paintings during different stage, the letters written, painting tools and sketches before Li’s death, were also displayed at the cultural display room of the gallery. 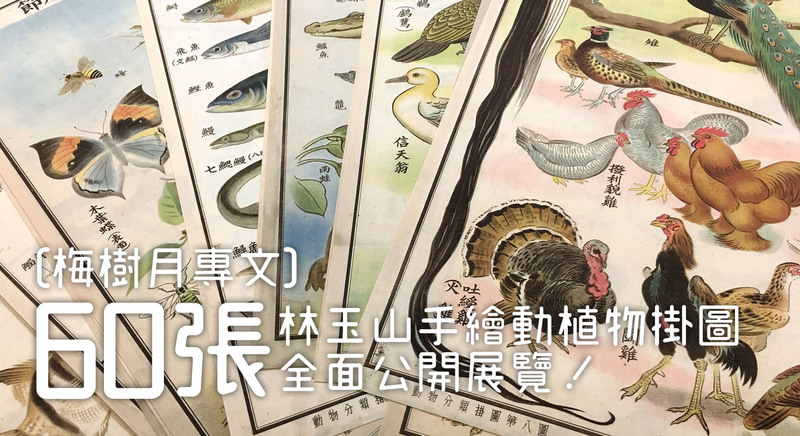 The gallery expects to help visitors experience the course of the creation career as an artist through the exhibition but also further understand the life of Li Mei-Shu was a miniature of the progress of Taiwan’s art towards localization. 본 기념관은 1990년에 설립되었으며, 원래 이름은 리우칭강(劉清港)의사와 리메이수(李梅樹)교수의 곤중기념관(昆仲紀念館)이였는데 1995년 4월 현재의 신베이시싼샤구중화로43항10호로 이전하고, 정식명칭을 리메이수(李梅樹)기념관으로 개칭하였습니다. 기념관의 설립 취지는 대만 제1세대 화가 리메이수(李梅樹)교수를 기념하고, 싼샤에서 태어나고 자란 리메이수(李梅樹)교수(1902~1983)는 일생을 예술창작활동과 미술운동에 주력하였고, 평생동안 도쿄미술학교(東京美術學校) 에서 습득한 사실주의로, 대만 향토의 아름다움을 표현하였습니다. 이는 대만미술운동의 만리장성「萬里長城」이라고 불리웁니다. 1947년을 시작으로 리메이수(李梅樹)교수는 싼샤주스절(三峽祖師廟)의 재건사업에 일생을 바쳤고, 창작예술의 정신과 민간예술및 아카데미미술을 결합하여 동방예술전당「東方藝術殿堂」을 완성시켰습니다. 이외에 공익활동에도 열정적이셨던 리메이수(李梅樹)교수는 1935년~1958년까지 싼샤(三峽)가장(街庄)협의원(協議員)과 현(縣)의원의 직책을 맡고, 고향을 위해 봉사하였습니다. 일제시대이후에는 예술전문대학(현 국립대만예술대학) , 문화대학,사범대학등에서 교수를 역임하였고, 그는 평생에 걸쳐 예술가, 교육자, 정치인및 사원재건건축가등의 신분으로 81 년간 다채롭고 다양한 예술로 평생을 대만 미술 사상에 빛나는 한 페이지 장식하였습니다. 본 기념관은 리메이수(李梅樹)교수의 시기별로 그림작품들이 전시되어 있을뿐만 아니라, 리메이수(李梅樹)생전의 편지와 그림도구와 초고(草稿)등이 기념관내의 유물 전시실에 함께 전시하고 있습니다. 본 기념관의 전시를 통해서, 관람객여러분들이 예술가의 창작생애를 좀 더 깊이 이해하고 , 리메이수(李梅樹)의 일생은 대만예술의 본토화를 상징함을 알아주셨으면 합니다. Li Mei-Shu (1902～1983) studied at Teacher Training Department Taiwan Governor-General’s National Language in the early days and grew interest in painting under the profound influence from western painting. 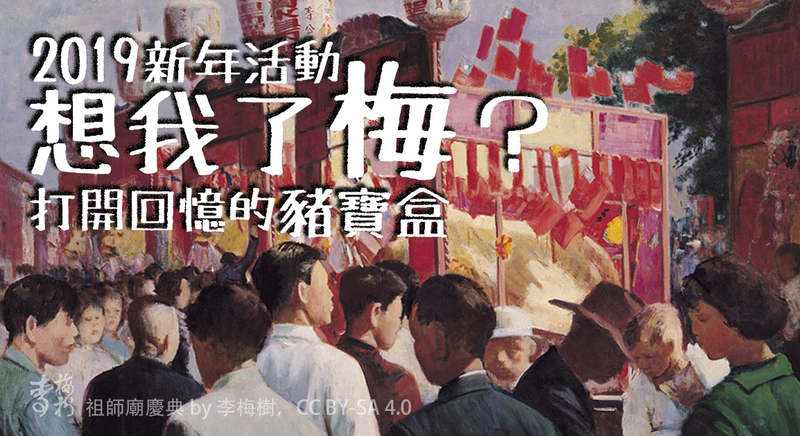 His early painting, 1927 “Still Life” and 1928 “Street of Sanxia” entered the first and second Taiwan Exhibition. In 1928 he went to Tokyo and studied painting with three painting graduate institutes, namely Kawabata, Tongzhou-She (同舟社) and Hongo. In the following year, he passed the admission examination of Tokyo Art School (former Tokyo University of the Arts) and studied from maters Koutarou Hara, Kobayashi Mango and Saburosuke Okada from the painting industry, solidifying his profound foundation for realism style later. 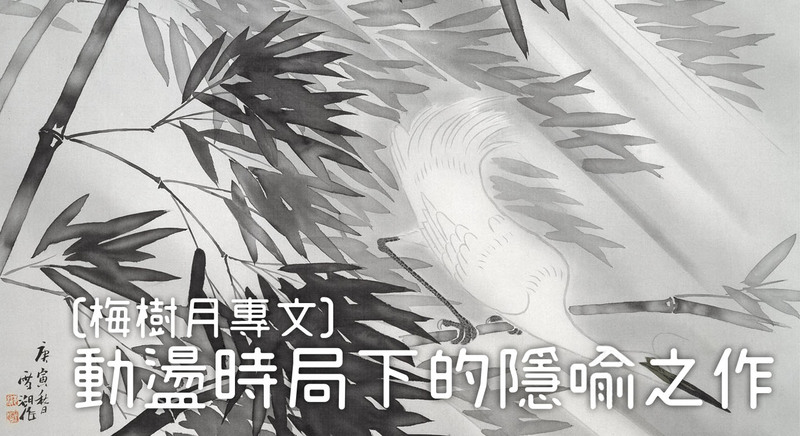 In 1934, Li Mei-Shu co-established the “Taoyang Arts Association” with his friends Chen Cheng-Po, Yen Shui-Long, Yang San-Lang, Liao Ji-Chun, Chen Qing-Pan, Li Shi-Chiao, and Tetsuomi Tateishi. In 1935, “The Lady in Rest” won the first place in the 9th Taiwan Exhibition and was presented with “Taiwan Governor General’s Award.” In 1939, the “Girl in The Red Dress” was selected in the Third Japanese Ministry of Education‘s Art Exhibition (previously known as Japanese Emperor Exhibition). 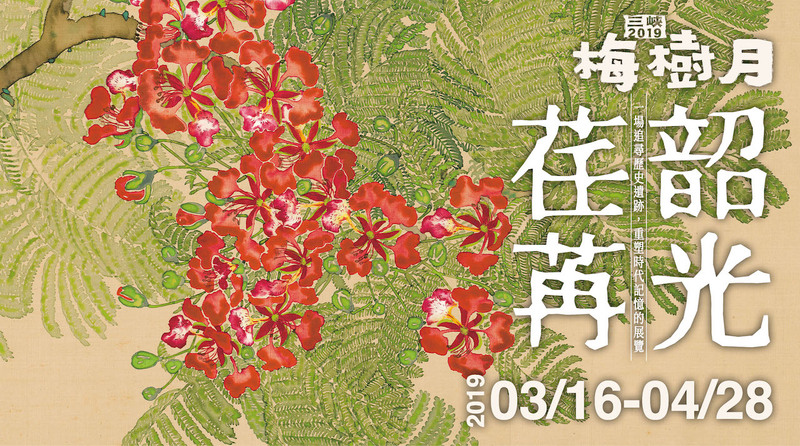 His “Girl with Flowers” was selected in the Fourth Culture Exhibition (State founding of Japan) in 1940, where his position as outstanding Taiwan western artist was defined in history since then. In 1946, Li was appointed as the first Provincial Exhibition Review Committee member and his work “Sunday” participating in the exhibition was purchased by the Provincial Governor and given to President Chiang at the time. 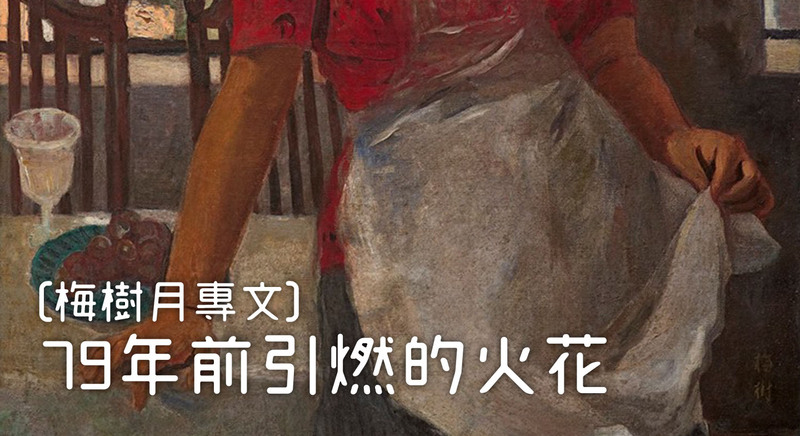 In 1948, large-scale paintings such as “Dusk” and “Field Trip” were regarded as the representative works of Li Mei-Shu. By 1945 and after Taiwan Retrocession, Li not only involved in the local politics of Sanxia but was also recommended to host the reconstruction work of Changfuyen Qingshui Zushi Temple. From then on, the topics and styles of his painting approached rustic realism and exhibited his unique style and exceptionality. In 1962, he also served as the art professor and director for Chinese Culture University, National Art College and National Normal University. 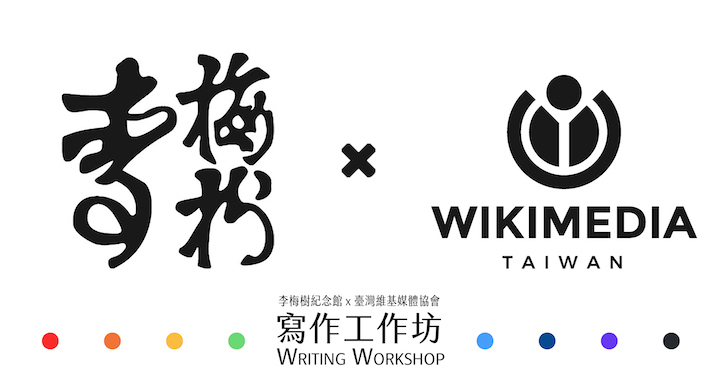 He advised students of sculpture department from National Art College to participate in the metal relief project of Sanxia Zushi Temple, projecting the professional techniques of academic school to the building practice of traditional temple, which was the first in the art education history of Taiwan. Professor Li’s contribution in promoting art education not only comprised standard education of the academy but also applied rigorous and splendid aesthetic quality in supervising many traditional wood and stone sculpture masters employed by Zushi Temple. These masters have built Zushi Temple into an “Oriental Art Palace” consisting carving boutiques and Zushi Temple became the classic masterpiece of modern temple building in Taiwan. In his late years, he was recommended by the Art Industry and selected as the Oil Painting Association Director, Art Association Director, Oil Painting Association Honorary Director, and may esteemed positions. 리메이수（ 李梅樹, 1902～1983）어려서 일본총독부 중국어(國語)학교사범부에서 교육을 받았으며, 서양화에 깊은 영향을 받아 , 그림을 배우고 싶다는 생각을 자연스럽게 가지게 되었습니다. 초기작품 1927년 "정물「靜物」",1928년 "싼샤읍내「三峽的町裡」"제 1 회, 제 2 회 대만미술대전(臺灣美術展覽會)에서 각각 입선하였습니다. 1928 년에 도쿄로 건너가 가와바타미술학교(川端畵學校), 도슈샤(同舟社 ), 혼고양화연구소(本鄕洋画硏究所) 세 군데 회화 연구소에서 그림을 배웠습니다. 다음해에 도쿄미술대학 입시시험에 합격하였고, 일본 화단의 거장 나가하라 고타로 (長原孝太郎) , 고바야시 만고 (小林 萬吾 ),오카다 사부로스케(岡田三郎助)등에게 그림을 배워서 사실주의의 기초를 다졌습니다. 1934년 천청보(陳澄波)、옌쉐이롱(顏水龍)、양산랑(楊三郎)、랴오지춘(廖繼春)、천칭펀(陳清汾)、리스차오(李石樵)、다테이시 데쯔오미 (立石鐵臣)가 모여 타이양미술협회(臺陽美術協會)를 결성하였습니다. 1935년 작품 " 휴식을 취하는 여성「小憩之女」"은 제 9회 대만미술대전에서 특1등에 당선되었으며 , 대만총독부상(臺灣總督獎)을 수상하였습니다. 1939년 작품 "빨간옷「紅衣」"제3회 일본미술전람회(日本美術展覽會, 이전의 제국미술전람회)에서 입선하였습니다. 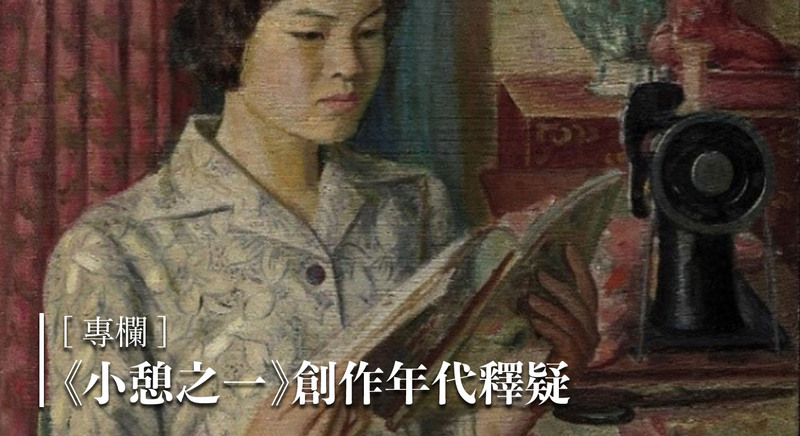 1940년 작품 "꽃과여인「花與女」" 제 4회 일본미술전람회(日本美術展覽會)에서 입선함으로써 대만의 걸출한 서양미술가의 역사적인 지위를 확고히 했습니다. 1946년 제1회 대만성전람회「省展」 심사위원으로 참여하였고, 작품 "일요일「星期日」" 을 출품하였는데 , 이 작품은 지방정부관료가 구입하여 장제스 (蔣介石 )총통에게 증여하였습니다. 1948년 작품" 황혼「黃昏」"、"야유회「郊遊」"같은 대작은 화가의 대표작이 되었습니다. 1945 년 대만광복 한 후에 싼샤(三峽)의 지방 정치에 발을 들여 놓은 것 이외에 1947 년에는 싼샤주스절(三峽祖師廟)재건사업의 책임자로 추대되었습니다. 이때부터 작품의 소재와 스타일은 점차 향토를 주제로 사실적으로 표현하는 독자적인 스타일을 만들어 사실주의 거장이 되었습니다. 1962 년 이후 문화대학, 국립예술학교, 사범 대학 등의 미술학과교수 및 주임 등의 교직을 역임하였습니다. 자신이 지도한 국립예술학교 조소학과 학생들을 싼샤주스절(三峽祖師廟) 금속부조작업 공정에 참여시켰습니다. 이는 학술적 기술을 전통 사찰 건축 현장에 투입 한 것으로 대만 예술교육사에서는 처음 시도되는 것이였습니다. 리메이수(李梅樹)교수가 대만미술교육에 공헌한것으로는 대학의 정규 교육 뿐만 아니라 엄격하고 심도 깊은 미적 소양을 가지고, 싼샤주스절(三峽祖師廟)의 초대 많은 전통 목조 • 석조조각가들을 지도하여, 싼샤주스절(三峽祖師廟) 는 조각 명품이 걸린 '동방 예술의 전당'으로 탄생시켰습니다. 현대 대만 사찰건축의 고전 명작이되었습니다. 노년에는 대만화단의 유화학회이사장, 미술협회 이사장, 유화학회 명예이사장등의 고위직에 추대 되었습니다. The gallery admission charges each person with a cleaning fee of NT100 and NT80 for elderly/student/military and police. The gallery admission for infants and babies are free. Opening hours for visits are Saturdays and Sundays, from 10:00AM to 05:00PM. In other times, group reservation for visit is encouraged (The visit time for group reservation starts as early at 9A.M. Please consult with the gallery for more information). Additional itinerary might charge additional guide fees depending on the situation. 入Do not film the gallery when admitted for visit. Food, drinks and smoking are prohibited. Children visiting under 12 years old require the company of parents. Please contact (02)2673-2333 or E-mail : [email protected]for more information on the visit. 관람비용: 유료관람제이며, 일반인 대만달러100원, 경로/학생/군경 대만달러80원 ,유아무료입니다. 개관시간: 매주 토요일과 일요일 오전10시~오후 5시, 평일 단체예약관람을 환영합니다. 단체예약관람시간은 오전9시부터 가능하고 ,기타문의사항은 기념관에 문의바랍니다. 이외 일정은 소액의 가이드비용이 추가됩니다. 본 기념관내에서는 촬영 및 음식물섭취를 금지하고 있으며, 금연구역입니다. 12세미만아동은 보호자가 동행하여야만 관람이 가능합니다. 전화： (02)2673-2333, 혹은 이메일：[email protected]로 문의 바랍니다. 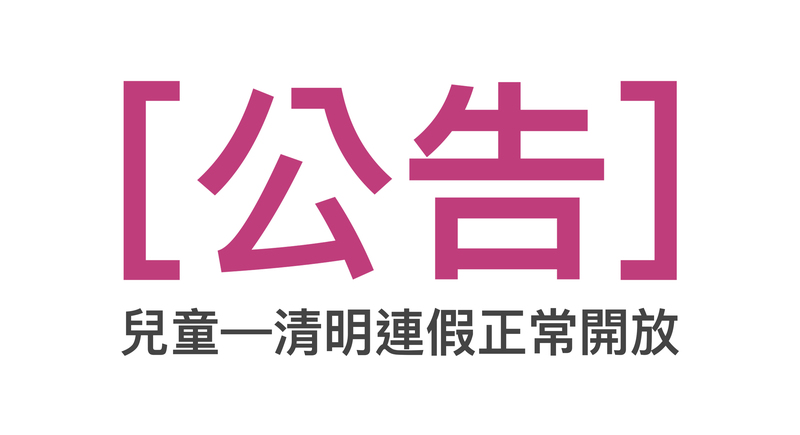 本著作係採用 CC BY-SA 4.0 授權條款 授權.